The gimbal features pan follow, full follow, locking mode, PhoneGo mode, Vortex mode, and POV mode. 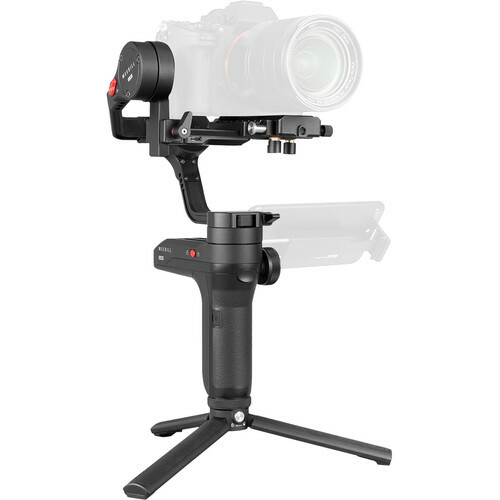 A lens support is useful when working with long lenses and an external follow focus motor (not included) for pulling focus on manual lenses. 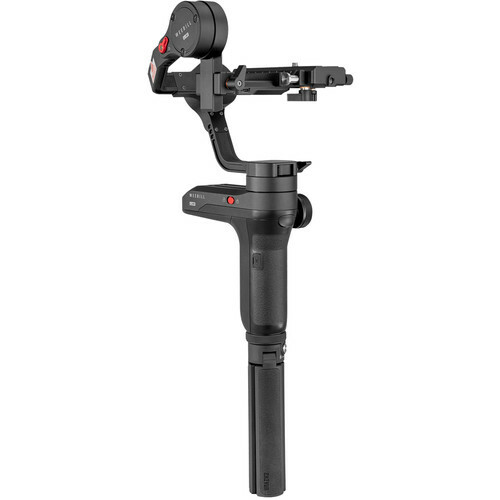 A downloadable app allows you to fine tune and control the gimbal wirelessly.